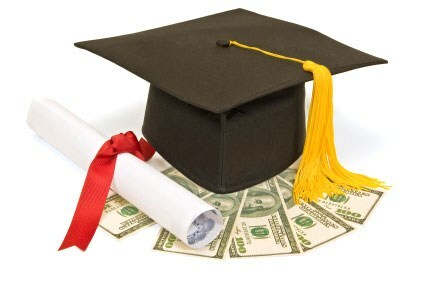 In keeping with the continuing educational spirit of Collierville High School, the Collierville High School Alumni Association offers annual scholarships to the graduating senior class. Selections are made based on different criteria for each scholarship but include merit, financial need, school involvement, community activity and academic success as examples. There are 9 different scholarships offered to CHS students this year. To view each available scholarship, select the links in the maroon box on the right hand side of the page. Please review each scholarship for detailed requirements and instructions. Paper Applications are available in the Guidance Office.